Ombar chocolate - perfect stocking fillers! 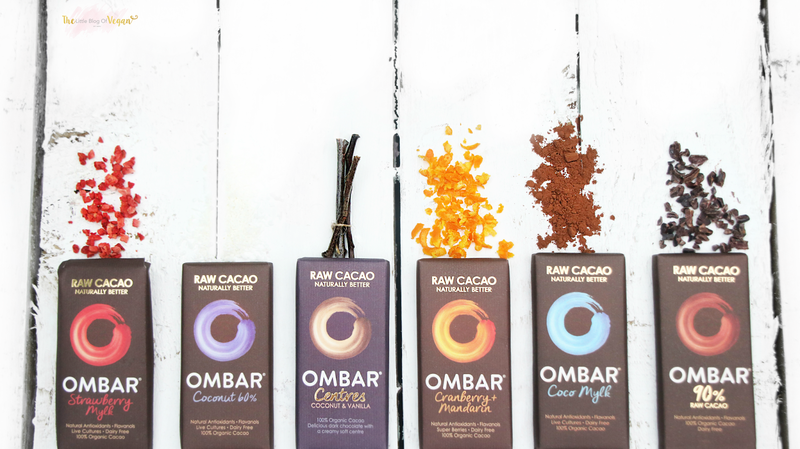 Ombar chocolate is a vegan, dairy-free and gluten-free chocolate company. 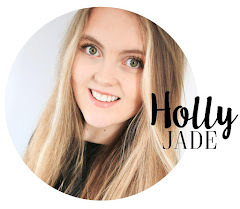 They have created some divine chocolate bars & buttons which are sure to satisfy a sweet tooth, like me! 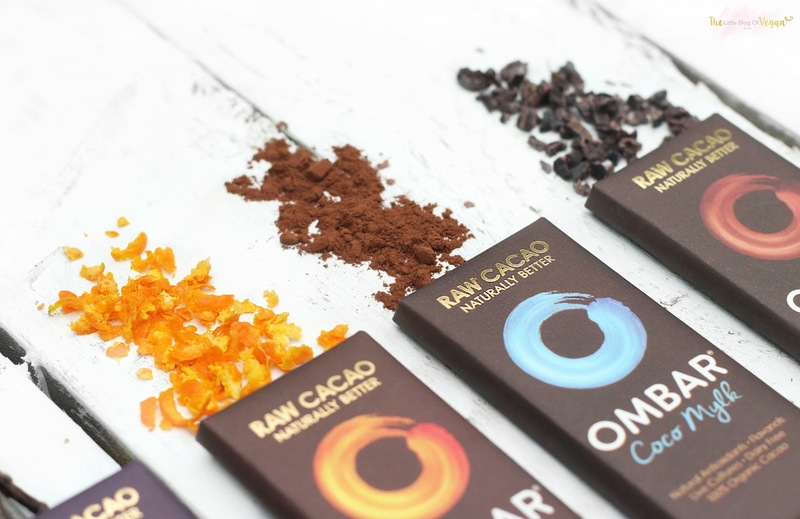 Ombar have created their chocolates using natural & organic ingredients to make sure they are packed full of nutrition which can be enjoyed guilt-free. Chocolate thats guilt-free...i'm in! "Raw chocolate is perfect for those who are trying to ‘eat clean’, those who are lactose intolerant and those who are discerning about their chocolate. The ingredients used to make our raw chocolate are organic and intentionally so. 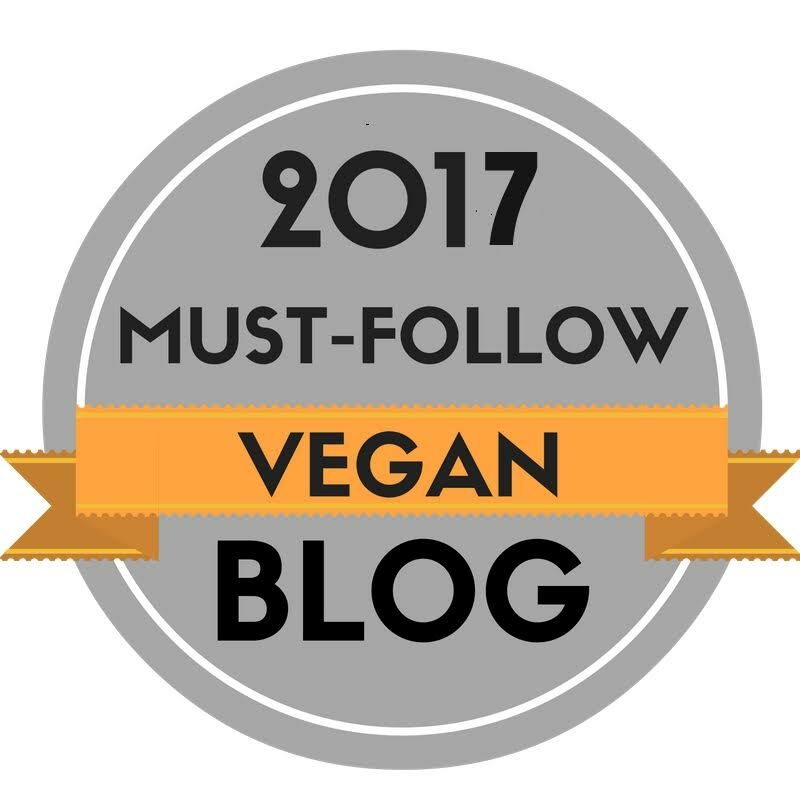 We use coconut sugar rather than refined sugar, and the bars are vegan. We wanted even our flavourings to possess a nutritional aspect, that’s why we use whole fruits, which are dried and powdered." My favourites are the Mylk buttons & bar as they are ultra creamy with a mild coconut flavour, utterly divine! These little bars melt in your mouth, and are indulgent, silky and smooth! 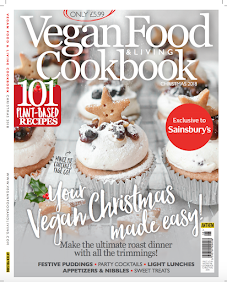 They would make perfect stocking fillers for Christmas, or even get yourself one as a guilt-free sweet treat! I will be including the 90% raw cacao bar and 75% cacao buttons in a baking recipe coming very soon! I cant wait to use these in some recipes!